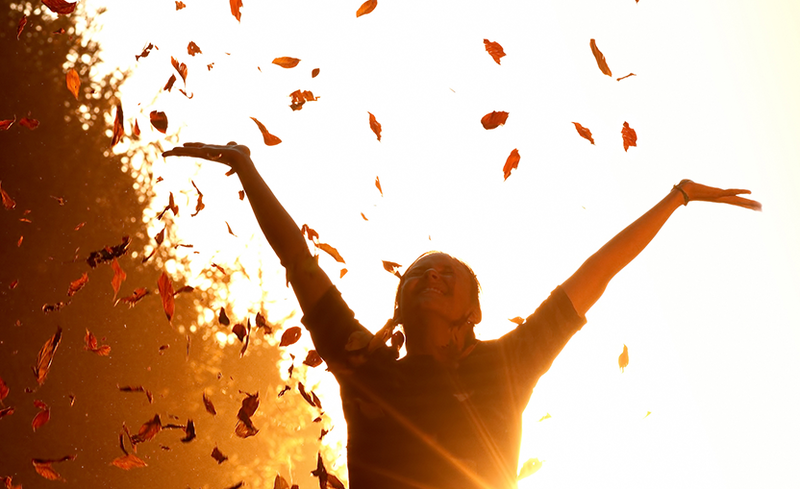 Westchester Therapist > Blog > Newsletters > Happiness- Elusive or Attainable? I hear this a lot from my clients: “Sometimes I wonder how to find happiness? Life goes by so quickly some times that before I know it another week has passed.” or “No matter how small my problems are at times, my mind focuses on them.” These are common experiences. It can be so hard to feel the happiness that we all seem to be looking for. Meditate for one minute per day. Just start to build that muscle. Gratitude actually boosts the feel good chemicals in your brain. Gratitude lists can be a great mood booster! Even just the act of mentally searching out possible things to be grateful for can help. Saying thank you can help trigger feelings of happiness. However, if you are not feeling grateful, don’t feel bad about it. Label your feelings. When you label your negative feelings (sad, anxious, fearful) the act of labeling them reduces the potency of the feeling. Connect. In the immortal words of the singer Raffi: “the more we get together the happier we’ll be.” The connections that we make with others make us happy and feel meaningful. Hugs and skin to skin contact with your loved ones decreases stress and helps us feel happy.